Down and Out? Try a Tylenol. We’ve all experienced the distinct effects of a nice analgesic, whether it was amidst a debilitating rhinovirus, or after one of those over-did-it workouts: the ease of movement, the decrease in physical stress, and most importantly the shift of focus from your pain to reality. We should all be thrilled then, to learn that on top of reducing physical symptoms of pain, drugs normally taken to alleviate minor aches and pains could actually work to reduce the emotional twinge of social rejection, according to recent research. The study, powered by C. Nathan DeWall of the University of Kentucky, gave volunteers either acetaminophen or placebo, and then subjected them to a game of virtual ball-toss. Over time, subjects were gradually rejected from the game. Those who had been given the analgesic demonstrated signs that they experienced fewer feelings of rejection, as was inferred through brain imaging of the anterior cingulate cortex, an area associated with feelings of emotional pain and desperation. DeWall and his colleagues also demonstrated the effects of acetaminophen on a person’s moral judgment. When confronted with typical ethical quandaries, such as whether or not it’s right to sacrifice one person to ensure the safety of others, subjects showed less hesitancy in declaring their moral choice. Though these researchers are quick to point out that no one should expect to correct their emotional problems with such a common drug, I think it’s important to realize just how effective a small chemical push towards recovering from a refusal could be. 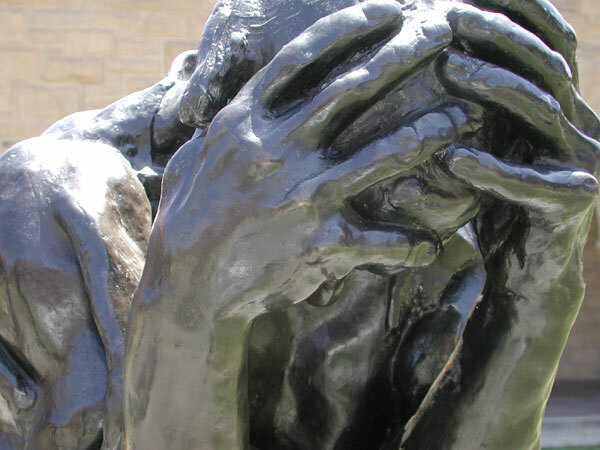 So often, when met with defeat or failure, it’s our natural reaction to dwell on our lack of fortune, to lose confidence or determination, or simply to become angry and resentful. In a world where there’s a constant competition for success, our failings become exaggerated, and our emotional anguish increases. As more and more Americans (over 27 million) elect to take strong psychotropic prescription antidepressants, it’s comforting to think that a slight mood improvement can be afforded through more mild drugs like Tylenol. Of course, acetaminophen has its own dangers, and causes liver failure if abused. Still, whether one is applying to graduate schools and jobs, or asking someone out on a date, a little Tylenol couldn’t hurt. Recent reports of artificial life forms which have “evolved” a basic form of intelligence have caused quite a stir in the biological and computer science communities. This would normally be the time when I remind everyone that closer scrutiny must be paid to just what is meant by “life”, “evolve” and “intelligence”. But while those are all fascinating philosophical questions, there is no way in which a modest little blog post could begin to cover those topics. Instead, I’d like to draw attention to a particular aspect of Isaac Asimov’s writing, of which I can’t help being reminded after reading these reports. As the father of the term “robotics” and all things relating to it, Asimov dealt with nearly all of the issues relating to artificial intelligence. 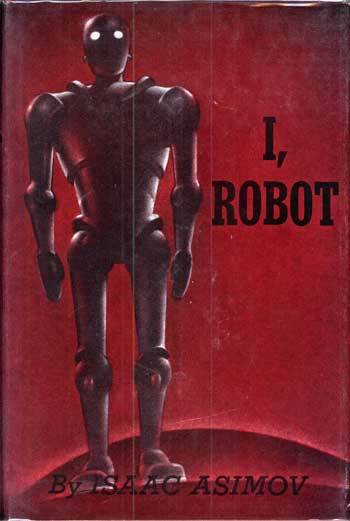 A few of his fictional robot characters even developed human-like, self-aware consciousness and creativity. But the one thing which stands out about these characters was that their consciousness was rarely a design of their creators, but rather a fluke. 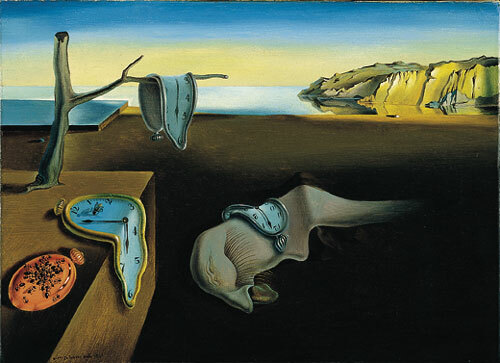 Minute variations in the mechanized construction of their positronic brains amounted to unique, creative minds. Asimov’s choice to author conscious robots as results of random chance forces us to think about how human consciousness evolved in reality. It may be that such a consciousness is not strictly required for an organism to dramatically enhance its chances of survival and reproduction. We seem to assume that our superior cognitive abilities grant us an enormous advantage over other species, that the sort of consciousness which makes us self-aware, reflective and creative was the “end result” in a very long line of brain development. But evolution does not work towards such a specific end. There are plenty of other species (e.g. viruses) that persist with just as much vigor as us, despite their lack of cognitive powers associated with the forebrain. Perhaps only a minor, random mutation resulted in a dramatic and permanent change in the brain, a change which ultimately amounted to consciousness. Who knows what the odds are that such an intelligence evolved, or will evolve again in a computer simulation? At least we can be reassured that, on a long enough time scale, even the most unlikely event can occur. In any case, Boston University’s own Isaac Asimov has made many a prediction with his science fiction, and many more can be expected. Do you ever fear that you are losing your memory? One hundred years ago, when Alzheimer’s Disease (AD) was even more of a mystery than it is now, amyloid protein aggregates were described as black spots that showed up on brain slices after autopsy. These aggregates, commonly known as plaques, denote the telltale sign that a patient has AD. Until recently, these plaques could only be detected after death, but Dr. Daniel Skovronsky, creator of Avid Radiopharmaceuticals, may have a solution. On July 11th, Dr. Skovronsky will present his latest findings at the international meeting of the Alzheimer’s Association in Honolulu. He has spent the last five years creating a fluorine radioactive dye to be used in positron emission tomography (PET) scans. The results of these PET scans are engineered to be so accurate that they can compete with brain autopsies, the only method currently available to determine whether a patient has AD. The Food and Drug Administration (FDA) questioned Dr. Skovronsky about his fluorine-18 dye and whether the results of fluorine-18 PET scans compare to the definitive results of brain autopsies. Dr. Skovronsky recruited thirty-five patients in hospice with ranging levels of memory loss; all of these patients would receive a PET scan and would have their brains autopsied post-mortem. The results of each patient’s PET scan matched his or her autopsy results. If approved by the FDA, Dr. Skovronsky’s work will lead to an increase in accuracy in the diagnosis of Alzheimer’s disease. Currently, 20% of patients diagnosed with AD are revealed to not have the disease when an autopsy is performed. With fluorine-18, Dr. Skovronsky has fine-tuned a method to detect amyloid plaques in the brain in a living patient, which is a feat within itself. Previously, the only way one could determine whether a patient had the disease or not was through autopsy – a posthumous procedure. Now, patients could have the chance to receive an accurate diagnosis while they are still alive and earlier in their lives. In addition to simply detecting plaque, fluorine-18 will also aid in understanding the development of the disease, for plaques were found in patients deemed as healthy when they took memory tests. Currently, people who are not diagnosed with AD earlier in life will not receive treatment until the disease has developed more, and they will likely not receive any preventative medicine. With Dr. Skovronsky’s PET scans, doctors could diagnose the development of the disease earlier and administer preventative measures to slow down the development of the disease. Also, patients who are currently misdiagnosed with AD do not receive the correct treatments that they need for the diseases that are actually causing their memory loss or dementia, like depression.